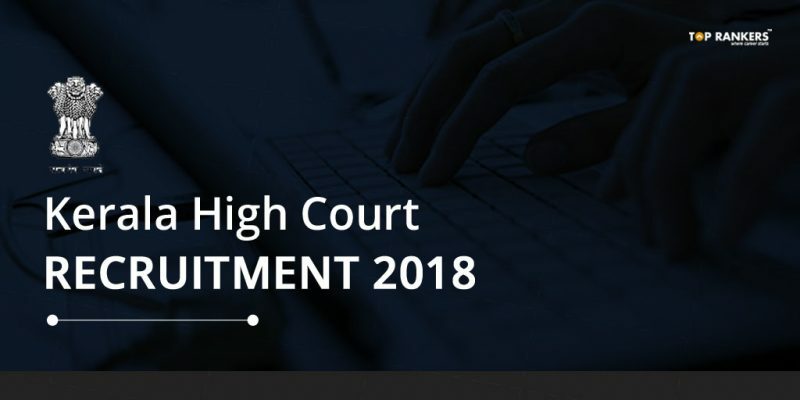 Kerala High Court Recruitment 2018 – Apply Online for Programmer Posts. The High Court of Kerala has started inviting applications from qualified candidates for the post of Programmer. 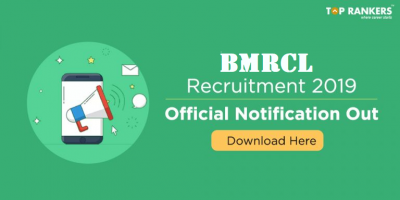 The official notification was released on 3rd April 2018. Via this Kerala High Court Recruitment process, 3 vacancies will be filled. This job is of contractual nature and is valid for one year. If you are interested in the post, you can apply online via the official website. Alternatively, you can also use the direct application link given below. The online application process started on 9th April 2018. The last date to fill application is 25th April 2018. Scroll down to read more details. Age Limit – You must be born on or after 2nd January 1982. Educational Qualification – You must have a B.E./B.Tech/M. Sc. degree in Computer Science/Electronics/IT or MCA degree. Experience Required – You must have minimum 3 years experience in software development in PHP and PostgreSQL/MYSQL environment in Government/reputed National or International firm. 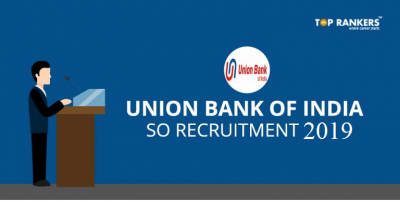 Your selection to the post will depend upon your performance in the Test/Interview and number of applicants-vacancy ratio. After that, click on New Applicant link. Then, click on the post you desire to apply for. Alternatively, clcik on the application direct link given above to do the same. Next, read the details and the disclaimer and tick the box next to the text ‘I agree’. Proceed and fill the required details correctly. Submit to complete Step I of the application process. Using the registration details generated, login to the official website via Registered candidates link. Now, fill the details asked. Upload the scanned copy of your passport-size photograph and signature. Note – Please read the Guidelines for Photograph and Signature before uploading them. You will get an amount of Rs.35,300/- per month on a consolidated basis. You have to download the admit card for the test from the official website. The authorities won’t send the call letter via post to anyone. However, separate email and SMS will be sent to you intimating about the release of call letters. 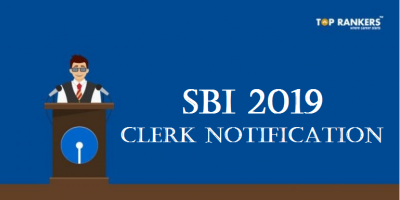 Scroll down to read the complete official notification. 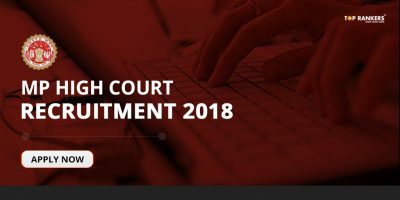 So, tell us, did you find our post on Kerala High Court Recruitment 2018 – Apply Online for Programmer Posts helpful? Then, keep visiting us regularly for more job notifications and recruitment updates. And do share your thoughts with us in the comments section below. ‘Cause your opinion matters!